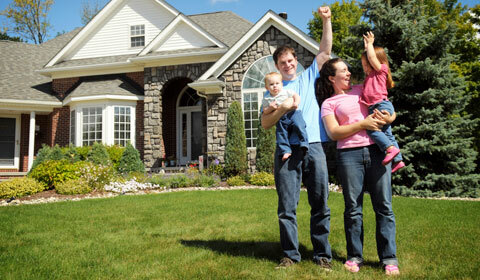 MD Construction is the North Texas Roofing Contractor of Choice. 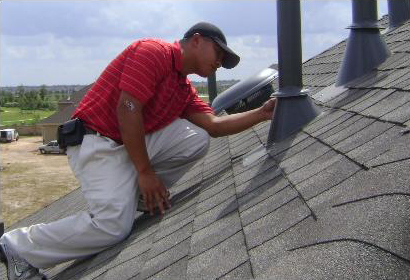 Not all of the roofing contractors Dallas has to offer are equally qualified, and it takes a great deal of experience, not just the best materials, to become the #1 Dallas residential roofing specialist. 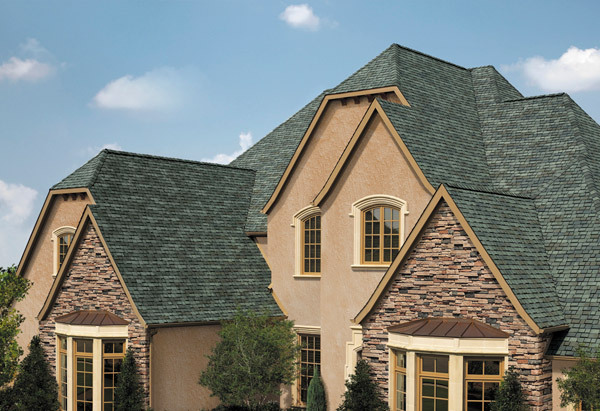 You deserve a firm that has the proven hands on experience to recommend and install the best type of roofing for any residential structure. 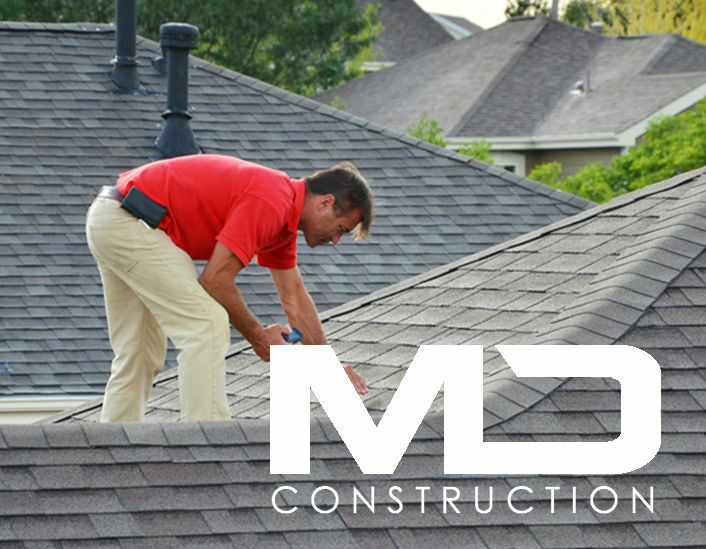 MD Construction is a manufacture certified firm that can repair or replace any type of residential roofing material, shape or layout with guaranteed work with a lasting, protective roof that not only looks great but also adds value to your property. Check out what people are saying about MD Construction. 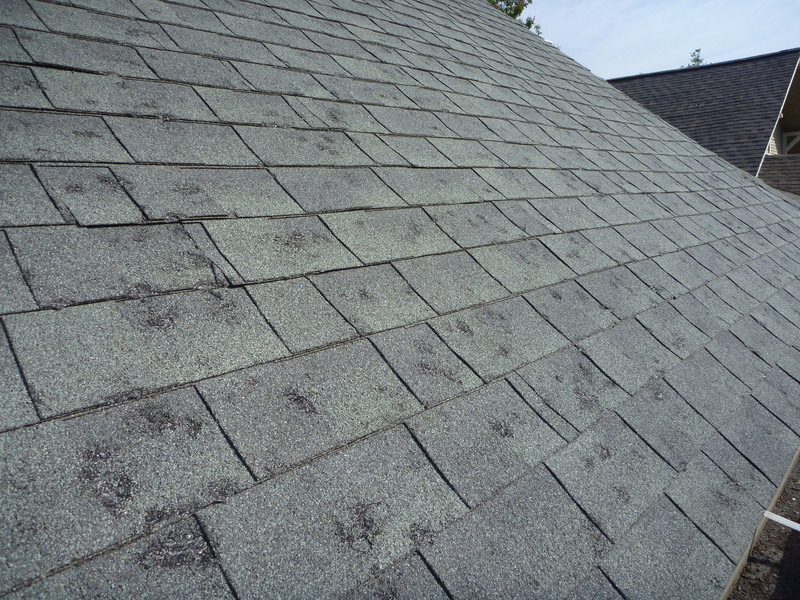 MD Construction has proven experience in all types of roofing repair & roofing systems.